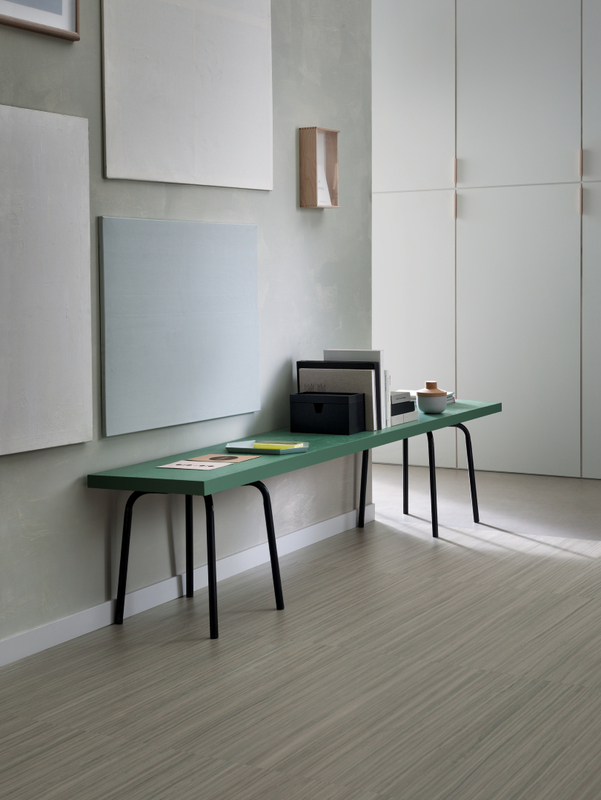 Forbo linoleum flooring: Marmoleum Click | InteriorPark. 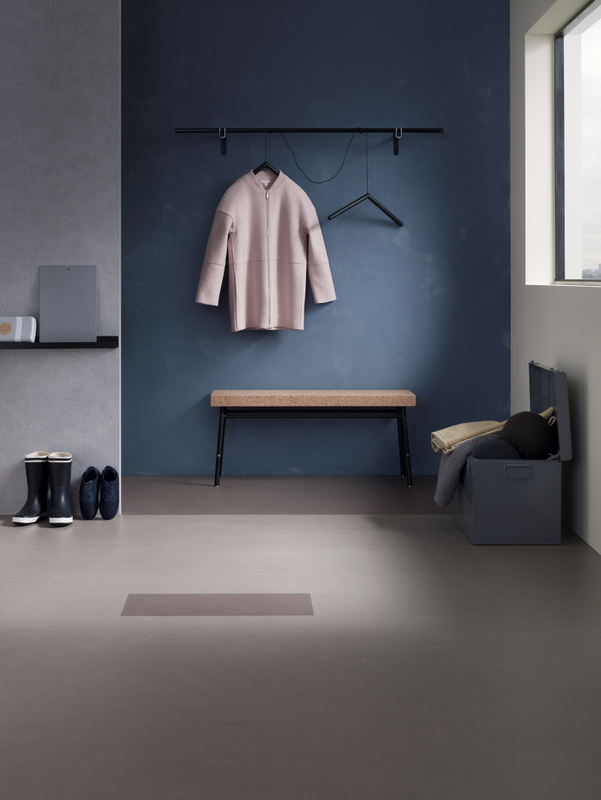 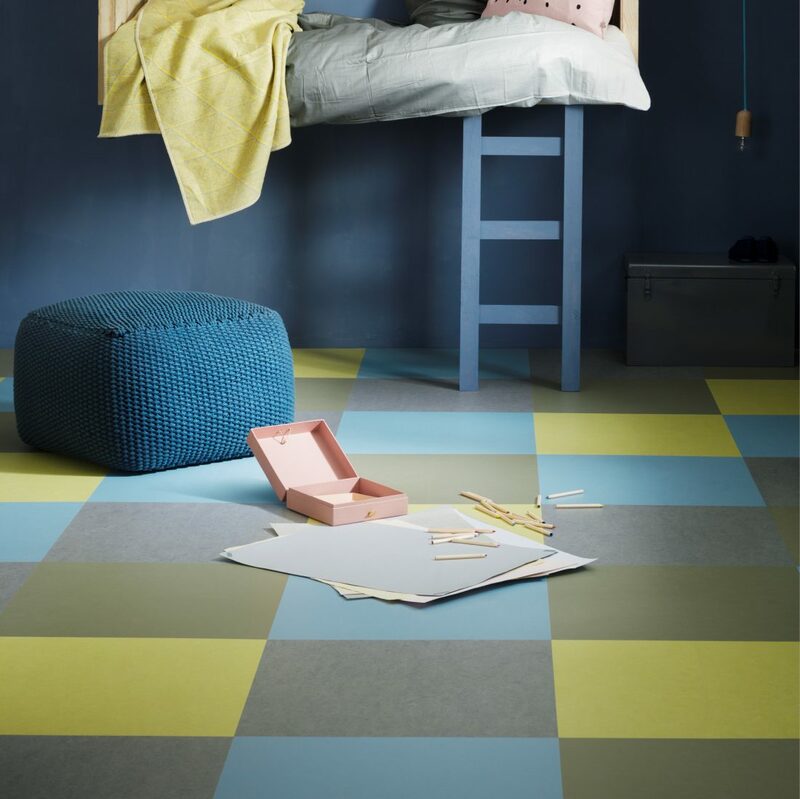 Marmoleum Click is a renovation-friendly linoleum finished floor, which is laid without glue and primarily used in the living area. 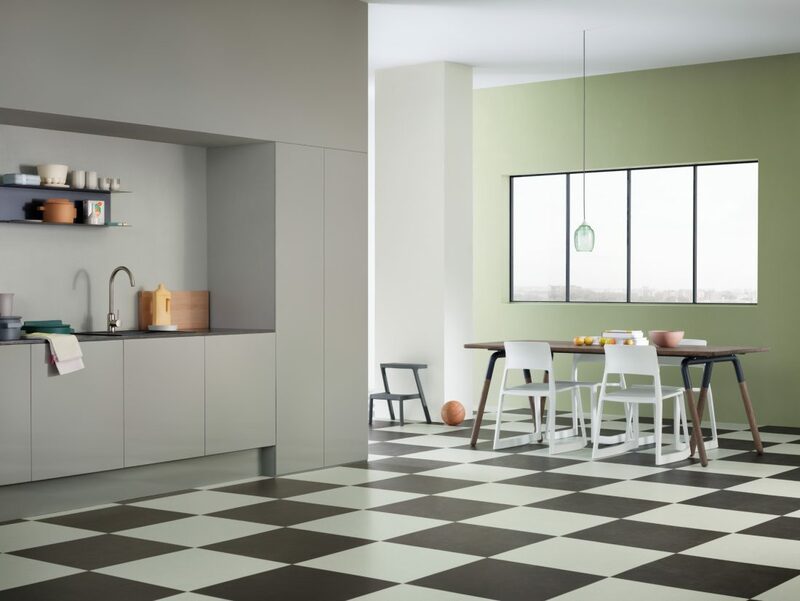 23 colors are available as panels (60 x 30 cm and 90 x 30 cm) and tile (30 x 30 cm). 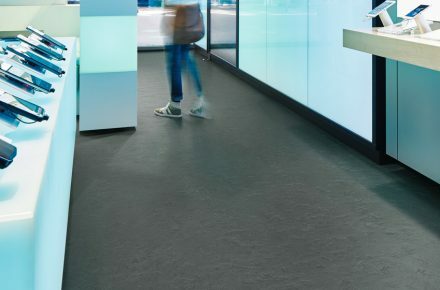 Marmoleum Click is also an alternative to conventional sheetings in smaller objects.